Mumbai poem – This small essay poem on mumbai with some interesting facts is a must read! LIFE OF MUMBAIKARS: MUMBAI KE LOGON KO TRAIN LATE HONE KI TENSION HAI.. YAAD HAI BAARISH MEIN TEHELTE HUE JAANE KA MAZA?? TELEVISION KE CHARACTERS KA HAAL MAALUM HAI BUT MAA KA HALL NAHI PATA..ABH RAET PE NANGE PAAV TEHELTE KYU NAHI? ?108 HAI CHANNEL BUT DIL BEHELTA KYU NAHI?? ?INTERNET SE DUNIYA KE TOUVH MEIN HAI..BUT NEIGHBOR KAUN HAI PATA TAK NAHI…MOBILE LAPTOP SAB KI BHARMAAR HAI BUT CHUDDYBUDDY TAK POHOCHE AISE TAAR KAHAN HAI?? KAB SHANTI SE SUNSET DEKHA THA YAAD HAI?? KABHI WAQTH KO GUZARTE DEKHA HAI? ?ISS SHEHER KI RACE MEIN BHAAG LEKAR KARNA KYA HAI?? WHAT IS THE FIRST THOUGHT THAT COMES TO YOUR MIND WHEN YOU ?? CITY OF OPPORTUNITIES?? A HOUSE TO THOUSAND UNEMPLOYED PEOPLE?? OR THE FOOD?? OR THE MARKET AREA??? 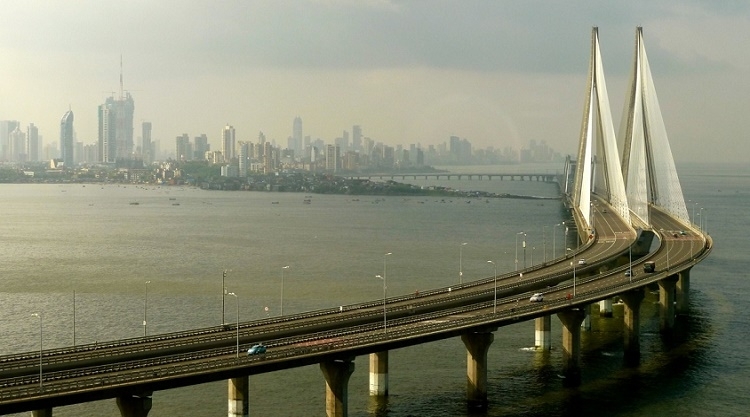 WELL THERE ARE SOME INTERESTING FACTS THAT MAKES MUMBAI BEST CITY IN THE WORLS TO LIVE IN…. It might sound like the title of your next novel, but the Ladies Special local train pulls into the Gothic-style Chhatrapati Shivaji Terminus station (which noobs mistake for a huge cathedral) at 10:09am every morning. Of the thousand trains that run daily through the historic station, the Ladies Special is a sanctuary for some 35,000 working women who don’t fancy being groped on their way to the office. 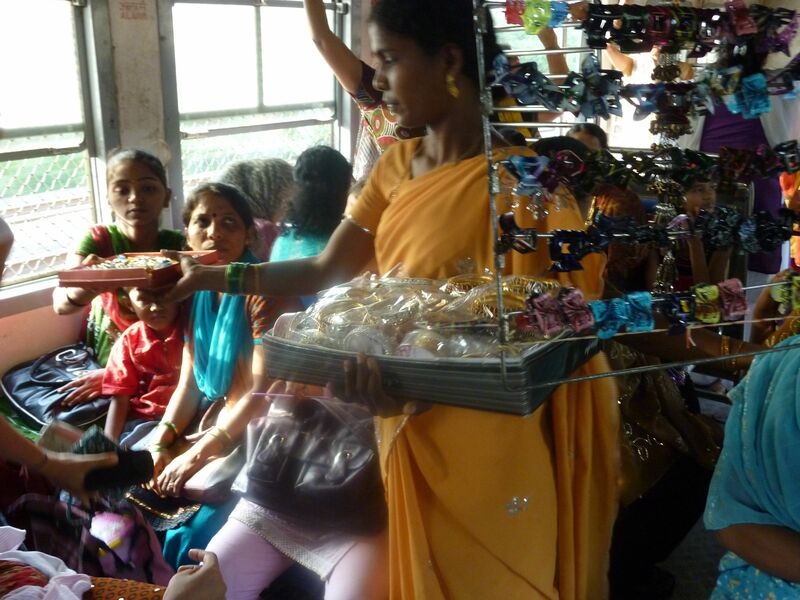 On the 5:55pm ride back home, the Ladies Special turns into a portable kitchen with mums peeling vegetables, a communal office for laptoppers, a mobile shopping center, a meditation and prayer room and whatever else it need be to accommodate the endless demands placed on India’s tireless working women. This infant is 12 feet tall, his name is Lalbaugcha Rajaand he is the king of Mumbai’s annual 10-day Ganesh festival in September. During the festival, more than two million Hindu devotees throng to see the wish-granting idol of the infant elephant god, which was insured for 25 million rupees this year. Devotees collectively donate Rs 5 crore and more than 5,000 sacks of coconuts each year, then follow the Raja on a procession toward Chowpatty beach, where he’s immersed in the sea. People are always grumbling about making Mumbai prettier. 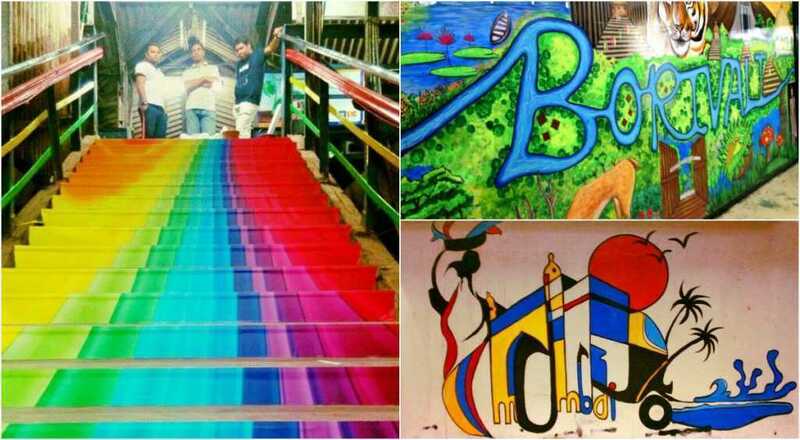 On Independence Day 2009, the graffiti artists of The Wall Project did it, covering a 2.7-km stretch of wall along Tulsi Pipe Road with colorful spray-painted art mixed with slogans promoting social causes — all with the municipal corporation’s cooperation. Chronicling Mumbai’s contemporary culture, the Tulsi Pipe graffiti joins the vibrant seaside mural adorning Sassoon Dock’s high-cement boundary and Mario Miranda’s caricatures of Mumbai beer drinkers on the walls of Café Mondegar. Prince Charles and Richard Branson have met with Mumbai’s famous dabbawala lunch deliverymen to learn how 200,000 identical steel lunch canisters (‘dabbas’) are transported by 5,000 mostly illiterate deliverymen from the homes where the humble lunches are made to offices and workers around town — daily, punctually and with barely one error in every six million deliveries. Dabbawalas now give management lectures at top Indian business schools, explaining how the 125-year-old dabbawala industry continues to grow at a rate of five to 10 percent a year. The Dabbawala Foundation is currently developing software that will allow users to book dabba lunch delivery online. In the meantime, you can email info@mydabbawala.com to sign up for service. At Rs 395, the price of the bite-sized chocolate fondant at Aurus is steep, though not as steep as the ledge that drops directly onto Juhu beach from this suburban party hot spot. 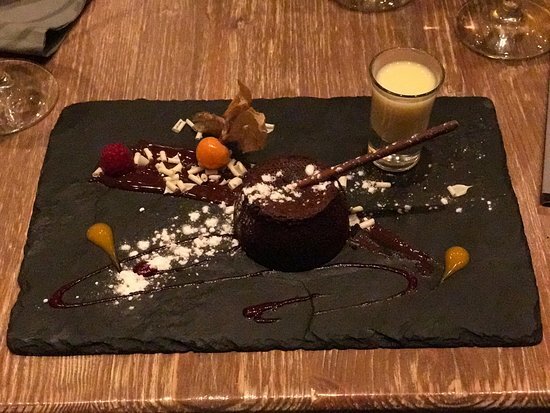 The fondant is best eaten after downing a couple of Aurus’ dirty martinis and rolling through an inventive menu that includes king prawn with wasabi foam and a side of house music. 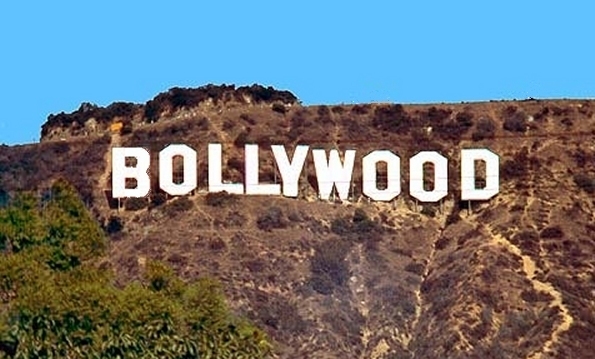 Compared to Hollywood, the Hindi-language film industry based in Mumbai produces nearly 200 more films a year, each almost 50 percent longer, on a fraction of the budget, with more color, more melodies and more melodrama. And Bollywood’s even starting to steal stars from its Western counterpart. One billion moviegoers can’t be wrong. They’re fast, cheap and political. Every day thousands of vada pav (potato dumplings) are fried and deftly placed in pav bread quickly enough to keep up with Mumbai’s voracious appetite. The fiery red chutney that goes with vada pav can be risky — not unlike Shiv Sena, the local political party that has made Mumbai’s five-rupee signature street snack its mascot. It’s hard to go wrong with vada pav, but we love the ones at a stall called Ashok, off Cadel Road, Kirti College Lane, Prabhadevi. If you live near a rare patch of park in Mumbai, chances are you’ll wake up to the sounds of laughter. That’s because every morning, members of the city’s 87-odd Laughter Yoga clubs gather in green spaces to guffaw. Founded by Mumbai physician Dr. Madan Kataria in 1995, laughter yoga is based on scientific research that shows the body cannot differentiate between fake and real laughter. You get the same physiological and psychological benefits whether you find something funny or not. The Dr. H.D. Kanga League combines two of Mumbai’s greatest loves — cricket and heavy rain. Perhaps that’s why the league has never taken a season off since being founded in 1948. 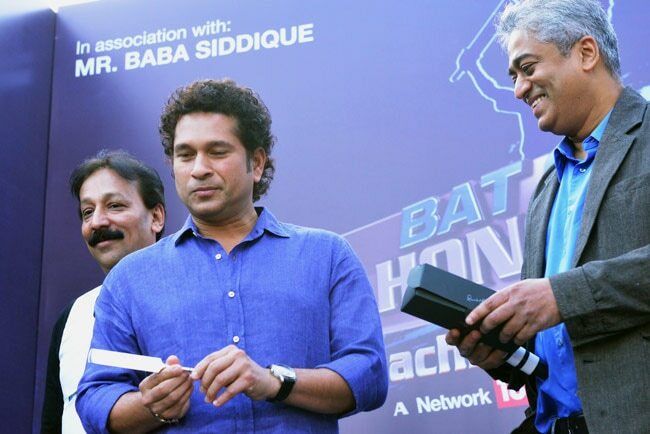 Touted as the only tournament to be held during the monsoon — heroic batsmen with muck-splattered faces, valiant fielders slogging through flooded outfields — the Kanga League has been the muddy battleground beginning for some of India’s biggest cricketing stars, including Sachin Tendulkar.